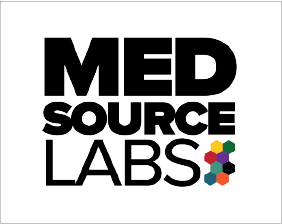 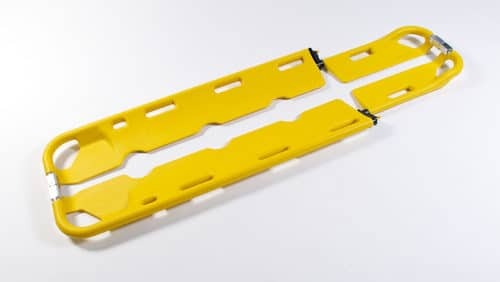 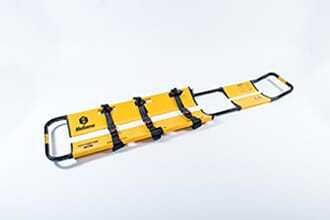 The MedSource Break-Apart Aluminum Stretcher is designed to be gently maneuvered under the patient without rolling or lifting. 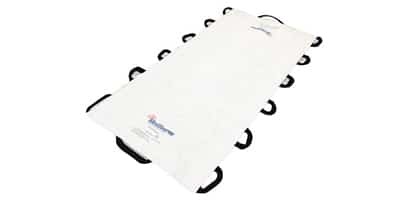 An open center permits the patient to be X-rayed while remaining immobilized on the stretcher. 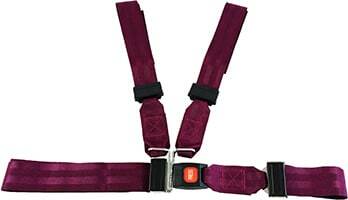 Composed of lightweight aluminum with copper adjustment toggles, 2 adjustable lengths and 3 patient restraint straps.